Why You Need A VPN Now More Than Ever | GUI Tricks - In Touch With Tomorrow! 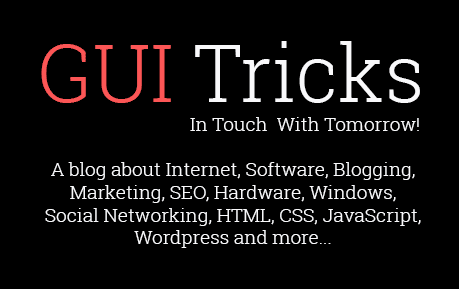 Why You Need A VPN Now More Than Ever - GUI Tricks - In Touch With Tomorrow! With technology developments and advances, people discovered and created many great things: first the computer, then the Internet. Years later, the wireless internet came into our lives, and with it, thousands of smartphones, tablets, and other devices came around to be crucial parts of our lives. But with every invention, more threats began to appear to the online world. Viruses and other malware damaged equipment and networks, leaked data and information put many bank accounts in danger, and hackers made a living with their talent. So the chronological line goes like this: Computer, Internet and Wi-Fi connection appeared. Then, as a result, online threats to people's devices and connections came to the surface. But, as part of the "adjustment" period, a measure to combat these growing risks was developed. This tool or measure is the Virtual Private Network or VPN. This instrument's objective is to protect people's devices and networks by hiding their IP addresses and lending them new ones to use at their convenience for various things. As it turns out, these viruses, malware, information leaks and people sniffing your traffic are the reasons why you need a VPN more than ever: to get protection, privacy, and a myriad of other possibilities in your online interactions. Virtual Private Networks are helpful Internet resources that can help a user in many ways. They support it to hide its IP address and lend it a new one, which is very helpful when you want to enter some blocked websites in some countries, stream content, download torrents anonymously, and offer general security and protection measures. There are many viable VPN alternatives in the market. Of course, the best option for you depends on what you need and what you want to accomplish. For example, if you wish to achieve high connection speeds, you may benefit from using IPVanish, but if you desire to have the backing of an excellent customer service, then NordVPN is the right choice for you. VPNs work by using encryption technologies to protect the user's data and traffic from unwanted third parties that can cause damage in more than one way. Among these encryption, measures are the Transport Layer Security (TLS), Secure Sockets Layer (SSL), IP security (IPSec), and the Layer 2 Tunneling Protocol (L2TP)/IPSec. This works by getting the data that the user generates through a virtual "tunnel," protecting it from the advances of any person or system that wants to gain access to it. A VPN hides the user's IP address in the process, and because of this, it can watch online streaming of countries such as the United States of America, the United Kingdom, France, Japan, India, Germany, and many others. Judging by their actions in recent years, Internet service providers, or ISP, do not like when they don't know the interactions and details of their clients. They prefer to have information and data about the pages they visit and the locations of their customers. Recently, the Federal Communications Commission (FCC) decided to roll back some Net Neutrality regulations for broadband providers. This way, ISPs are not forced to inform their clients about network management practices. Also, users no longer feel protected from security breaches, and the US Congress has toyed with the idea of not protecting the user's privacy while online. Some ISP are known to sell information about their clients to third parties, from governmental institutions to big corporations that fill your email inbox with useless advertising messages you are never going to pay attention. Censorship is rising, and websites get blocked every day. 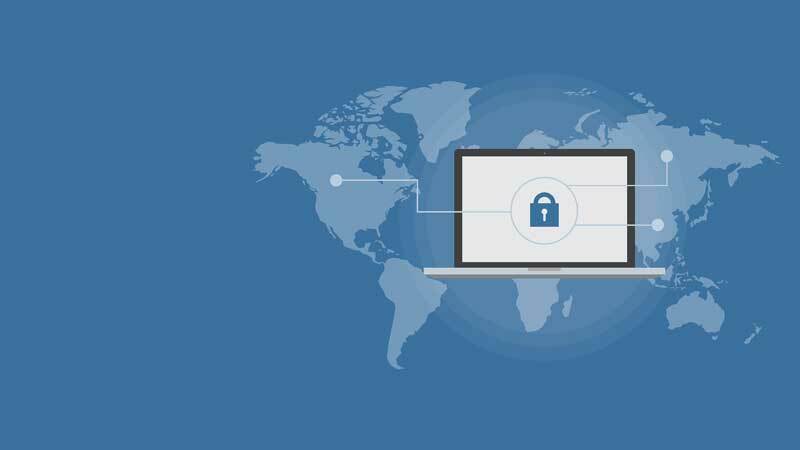 With a VPN, you can make sure to protect your digital (and physical) assets, bypass geographical blocking of internet services around the world and do many more things. Imagine you are going to enter your favorite social media outlet while you are connected through a public Wi-Fi network. You could leave your password exposed to strangers, and you know you shouldn't be trusting strangers. If a hacker gets access to your passwords, personal information and private material can be gravely endangered and go public. Your credit card information can become available, and your money and financial assets are at risk of falling into the wrong hands. In addition to this, Internet Service Providers (ISPs) can become an enemy of users in the sense that it can provide information to unwanted people about your connection, your browsing history, your traffic and your location. That seems like too much! You can avoid all of the mentioned scenarios if you examine the market for a good, reliable Virtual Private Network. It will help you maintaining a low-key profile while you browse the web by hiding your real IP address and lending you a new, temporary one. If you want to and pay a little more, the VPN of your choice can assign a static IP address for you instead of a shared one. The online world is full of potential dangers that can significantly affect you, your family, your belongings and even your money. You have to be very careful with what you do, see, watch and visit while you are in front of a PC with Internet, or even on your favorite mobile device. The rise of these threats was one of the factors behind the appearance of Virtual Private Networks into the scene. People that feel the need to protect their goods just have to ask themselves what they want to achieve and then pick the VPN of their preference. VPN, or Virtual Private Networks, are beneficial tools that allow users to do many things: bypass geo-blocking and watch, download or stream content from anywhere in the world, access servers in many countries, and, most importantly, protect their data, traffic, passwords and all kinds of valuable information from the government, big corporations, hackers, and even your Internet Service Provider.